Travel agency DN Tours visited ITB Berlin that took place in Germany 7-11 March 2018. 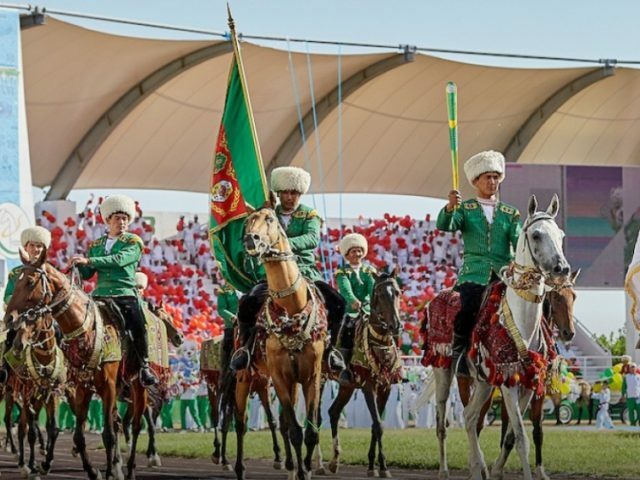 The finale of the grand-scale international sports forum in Ashgabat was crowned with a festive closing ceremony of the V Asian Indoor and Martial Arts Games that was attended by President of Turkmenistan Gurbanguly Berdimuhamedov. 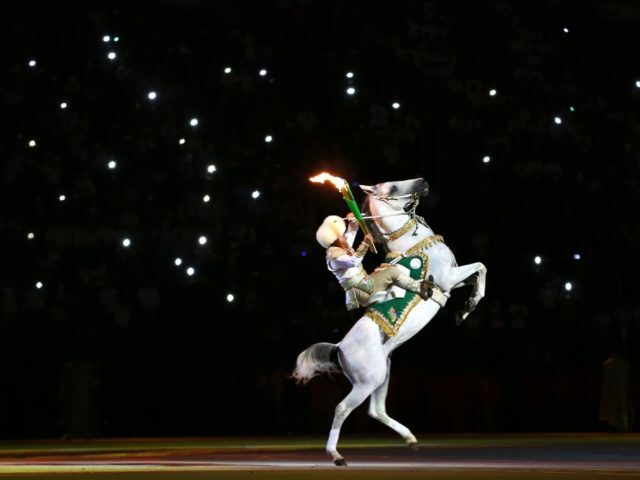 The colorful action took place at Ashgabat’s sold-out Olympic stadium with the capacity of 45 thousand spectators. 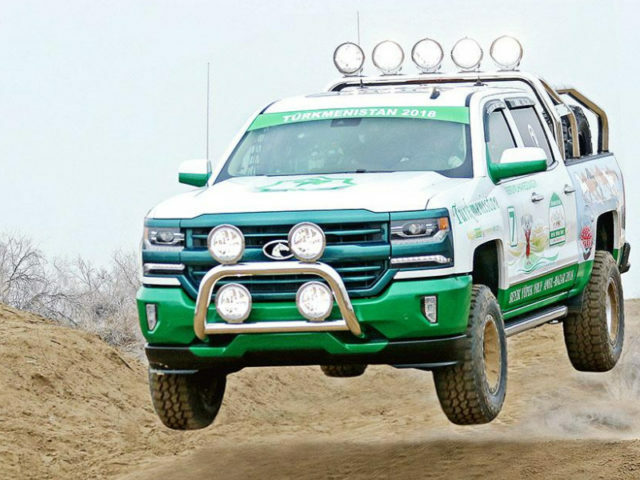 The V Asian Indoor and Martial Arts Games were kick started in Ashgabat with an opening ceremony that was attended by President Gurbanguly Berdimuhamedov. 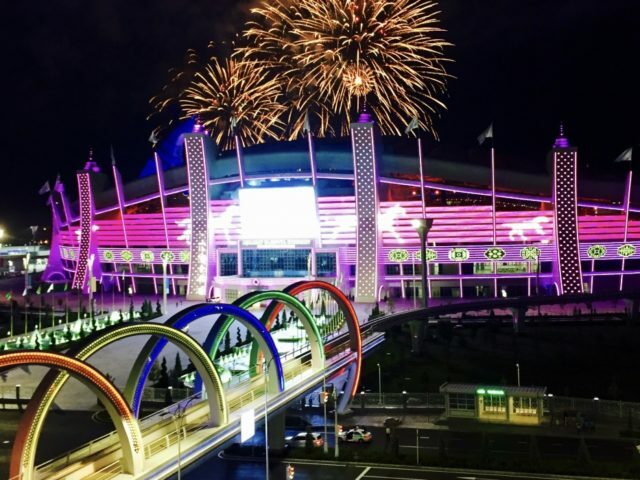 The 100-Day Countdown for the Ashgabat 2017 5th Asian Indoor and Martial Arts Games was celebrated in grand style at the multi-functional stadium in the Turkmen city of Mary. 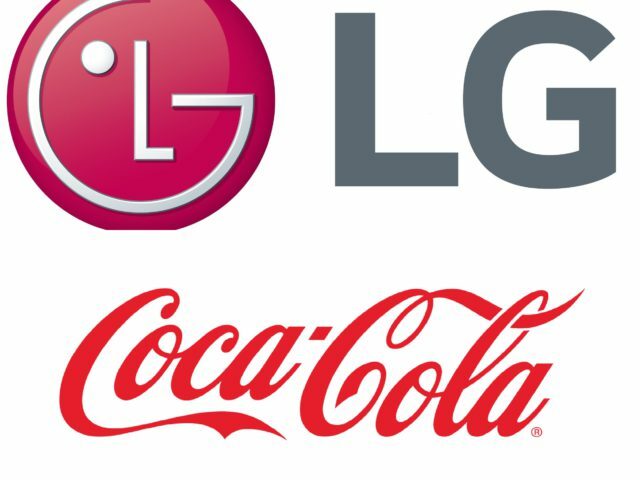 The 5th Asian Indoor and Martial Arts Games Executive Committee is proud to announce that Coca-Coca Turkmenistan and LGI are the first international official supporters of Ashgabat 2017. 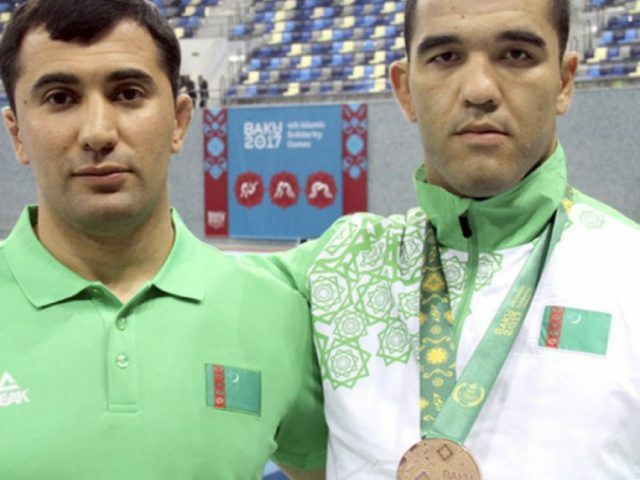 Arslanbek Achilov secured Turkmenistan’s second gold medal at the 4th Islamic Solidarity Games on the final day of the Boxing tournament on Thursday. 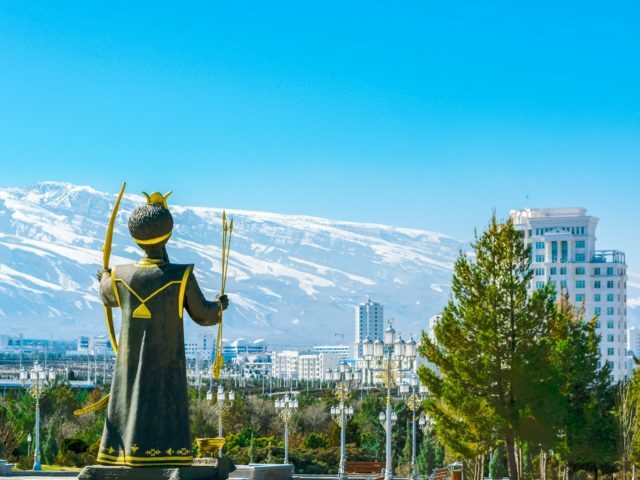 The 23-year-old Olympian beat home favourite Rauf Rahimov (AZE) in the -81kg category final at Baku’s Crystal Hall to lead the Turkmen medal chase for the day.